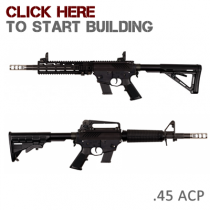 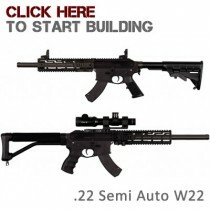 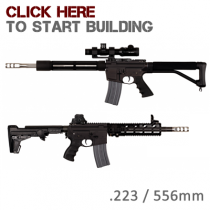 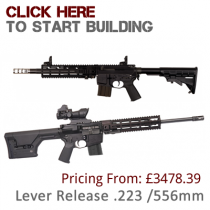 This is our new gun builder, please give it a try and assemble your ideal rifle. 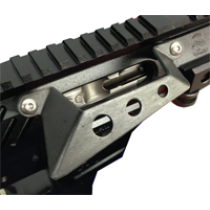 More detai.. 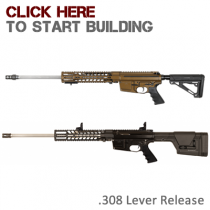 This is our new gun builder for our .45 ACP lever release rifle, please give it a try and assemble y.. 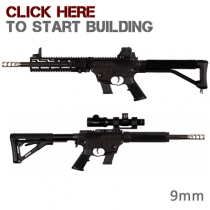 This is our new gun builder for our 9mm lever release rifle, please give it a try and assemble your ..